Chia seeds have been making a bit of a comeback lately. My mom used to drink these seeds back in Mexico as a kid. Grandma would give this to all her kids, especially when they were sick. When you soak chia seeds in water, they take on a unique gelatinous consistency. This gel will actually help to keep you hydrated, which is great before or after a hefty workout…or if you are sick with fever. 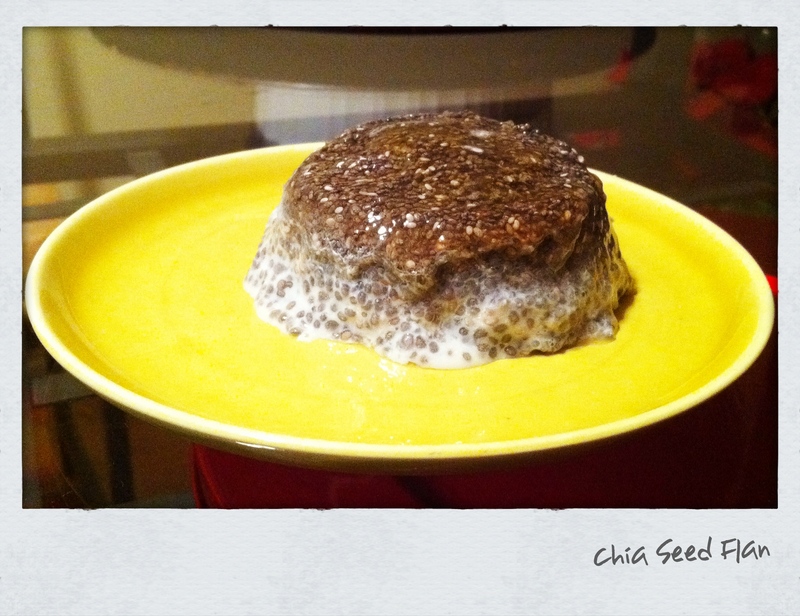 Chia seeds are also the richest in Omega-3’s and help with satiety, since they absorb water. They are also a decent egg substitute in vegan diets. This is also great with raisins added. Next time I’m going to add some cocoa powder and see how it comes out.